Router / AP / CPE	There are 21 products. Wi-Fi routers, access points and CPE. 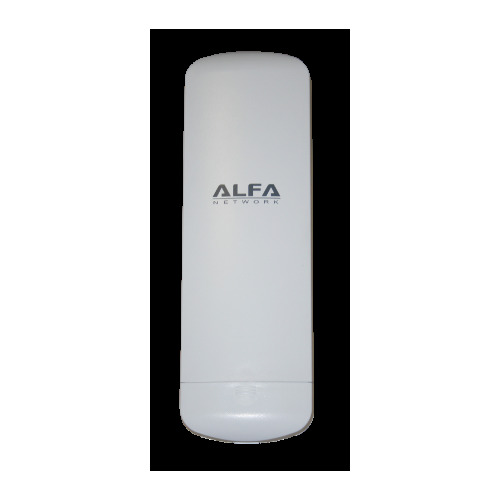 Router / Wifi 3G extender Alfa Network R36. The access router Wifi Highpower Alfa Network AIP-W525H PowerMax 2300 Mbps 2T2R issue. 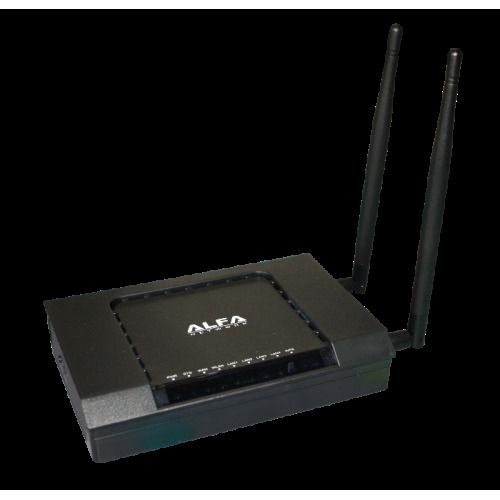 The AIP-W515H PowerMax 150 Mbps WiFi Router Access Point Highpower Alfa Network.